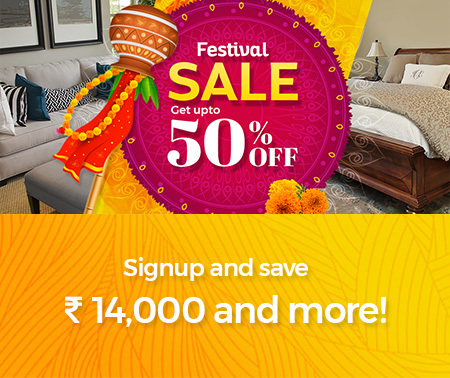 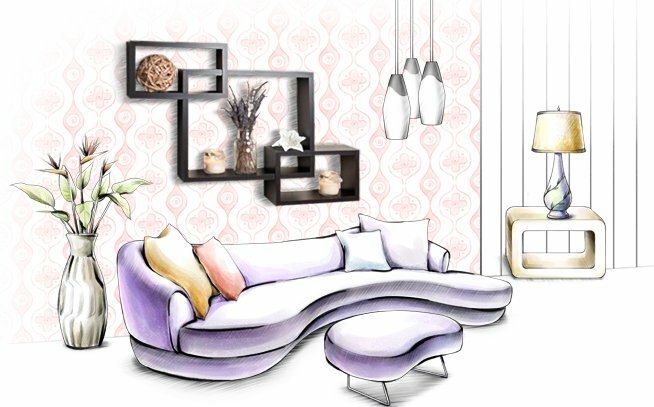 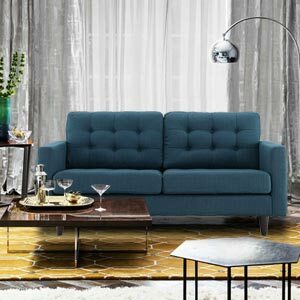 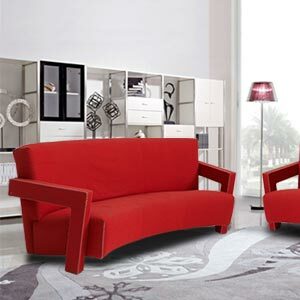 Give your living space a makeover with this contemporary 2 seater sofa set . 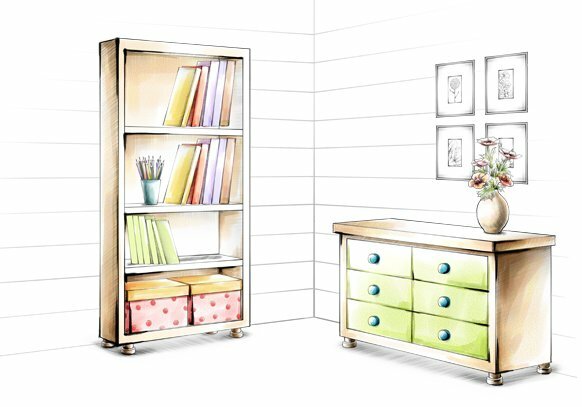 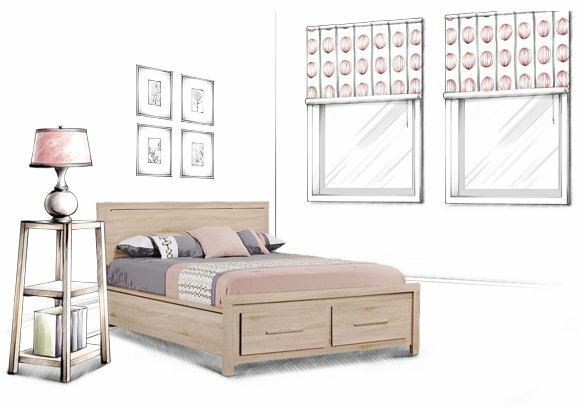 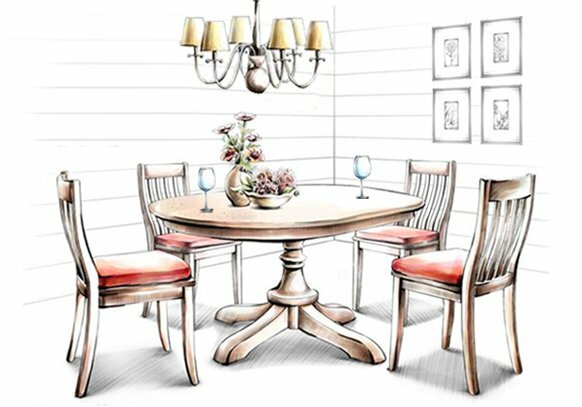 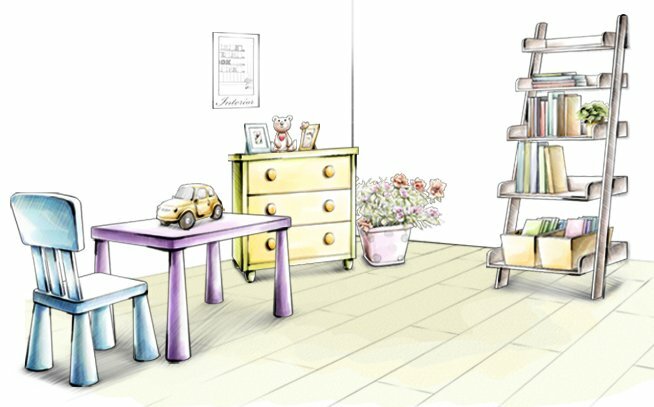 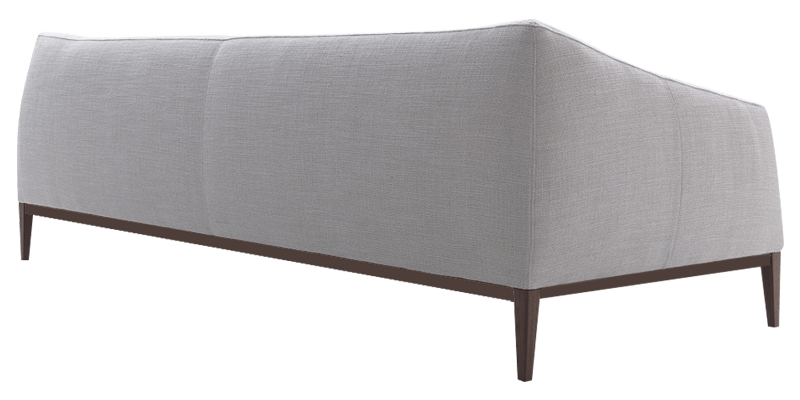 It has a fix cover for the structure with exposed wooden tapered legs. 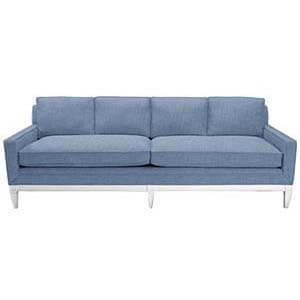 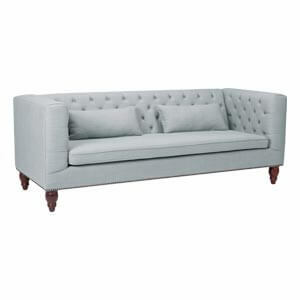 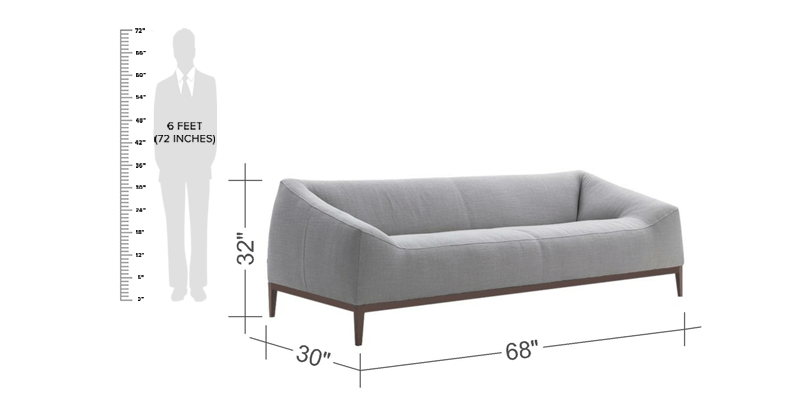 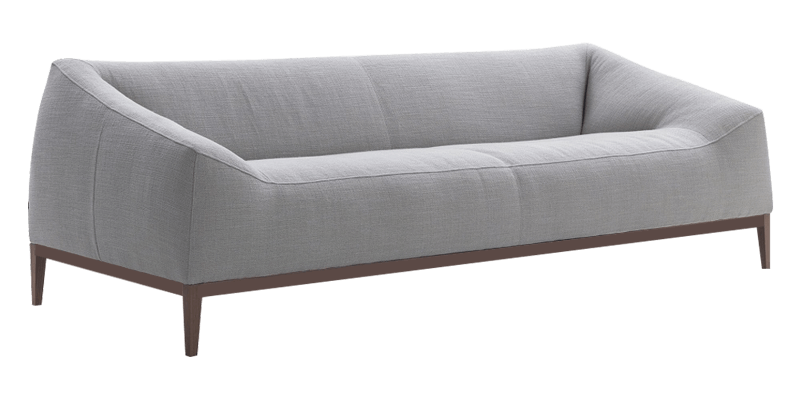 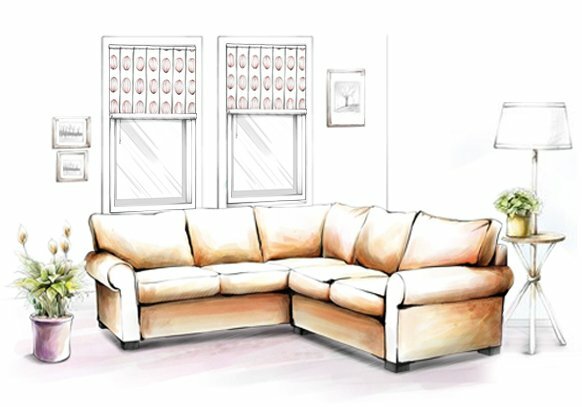 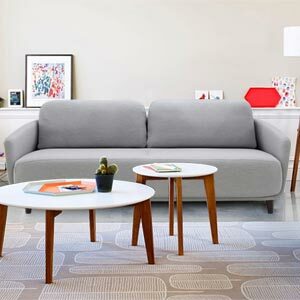 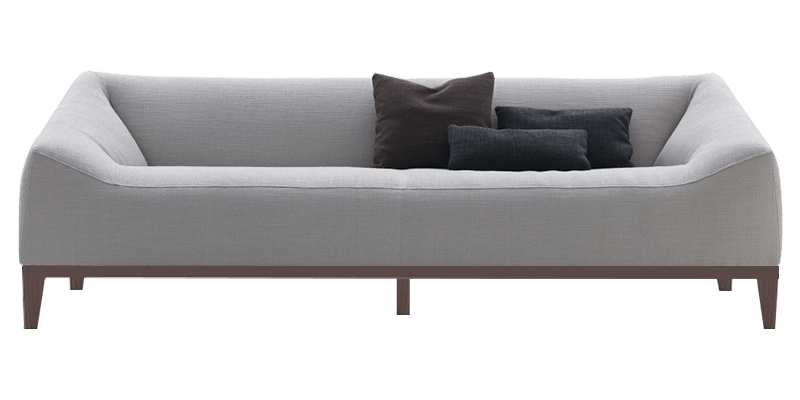 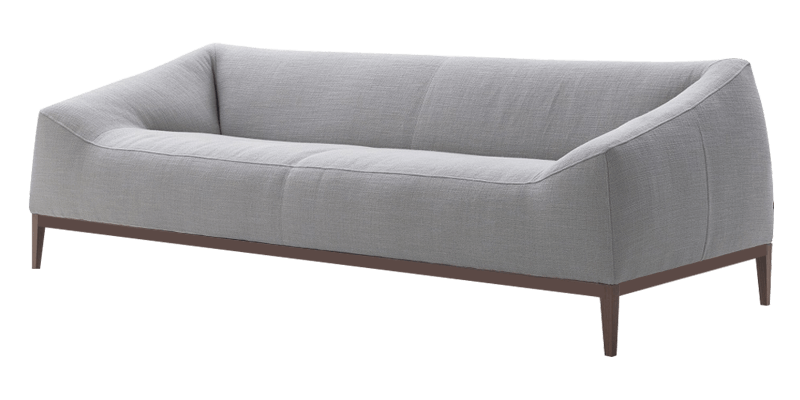 Designed with a straight back, mitered corners and slope arms, this loveseat sofa features minimalist design. 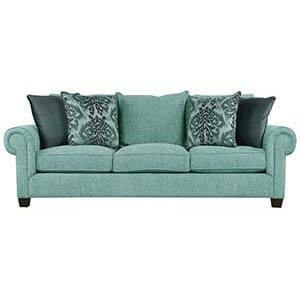 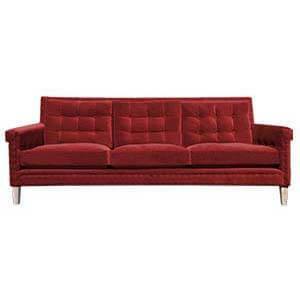 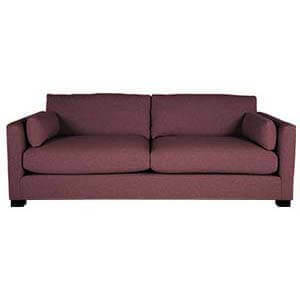 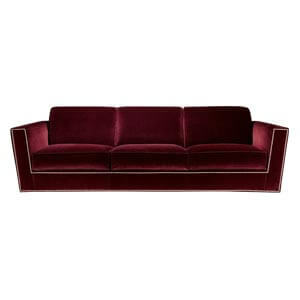 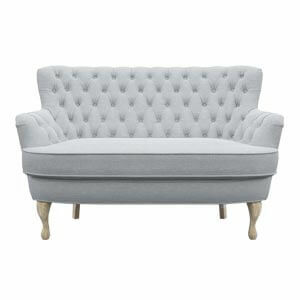 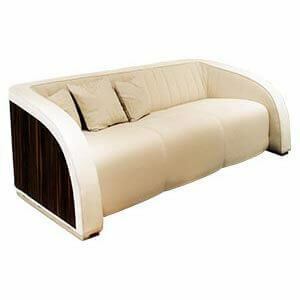 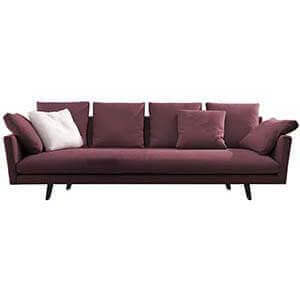 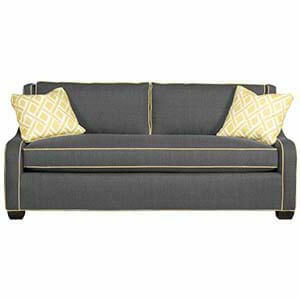 Feel cosy while watching TV or have a chatty evening in this plush and comfortable loveseat sofa.